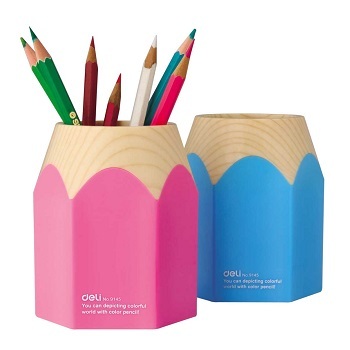 Stylish, colourful storage accessory for your pens, pencils and business cards etc. Desk accessories in a palette of vibrant colours which perfectly reflect your personality. Made in Australia. Matches other KALIDE accessories. Available in a choice of vibrant colours. 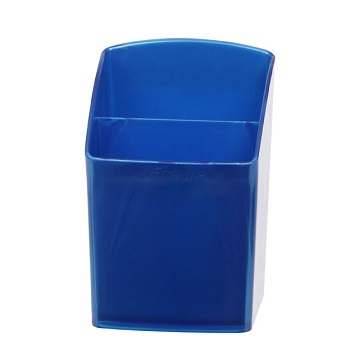 The perfect space-efficient solution to organise your pens, pencils and small items. 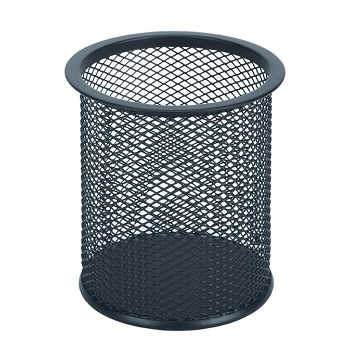 Novelty pen/pencil holder in the style of a shaven pencil. 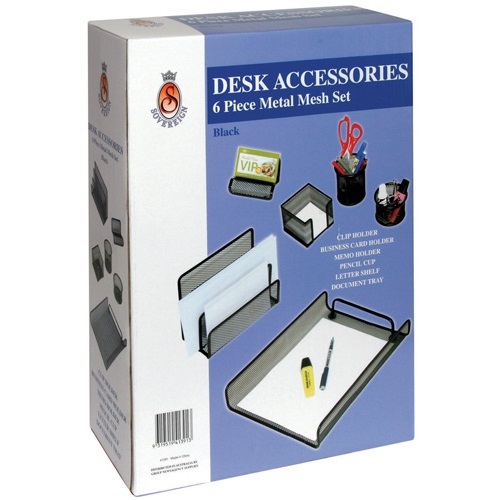 Keep your pens, pencils, scissors and rulers tidy on your desk.